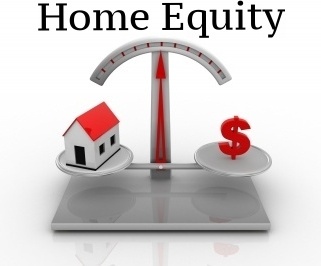 What Does It Mean to Have Negative Equity in Your Home? Home equity is how much more your home is worth than what you owe on it. Negative equity, also called being underwater or upside down, means you owe more on your mortgage loan than the home is worth. The value of a home changes based on things like supply and demand for real estate and the health of the economy. Obviously everyone wants equity in their home. If you have enough, you have the option of selling your home for a profit. Negative equity is bad and most homeowners never anticipated having it. Your Home Is Underwater, What Can You Do About It? The rate of American homeowners with negative equity fell to 13.4% in the third quarter of 2015, according to real estate company Zillow. That's down one percentage point from the second quarter of 2015 and represents the 14th consecutive quarter of falling negative equity rates. It's good news that the positive trend continues, but millions of homeowners remain in negative equity and in need of a solution. 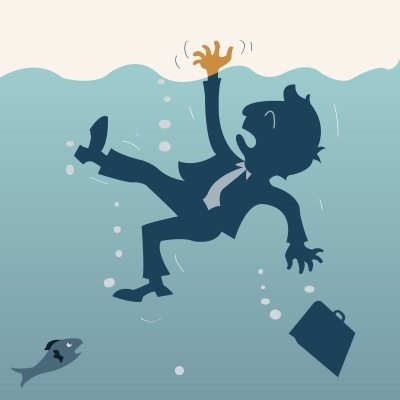 Negative equity is also called being underwater or upside down, and it means that the market value of your home is less than the amount you owe on the loan. That means the home can't be sold unless you pay the difference between the home's sale price and what you owe on the loan. If you don't have that much cash, you're stuck in the home.